With just under 50 days remaining until the start of one of the toughest endurance challenges on the planet, we are pleased to reveal further details for the week of festivities and timings for the highly anticipated Clipper 2017-18 Race Start, taking place on 20 August, in Liverpool. Clipper Race Founder and Chairman Sir Robin Knox-Johnston says “For the majority of Clipper Race crew members, who have come from many different walks of life, the Clipper Race journey began a year ago or more when they first applied to take part so with less than 50 days to do before the Race Start, you can really sense the excitement building amongst everyone. The 20 August Race Start will begin with a Slipping Lines ceremony at 0915 in the city’s world-famous UNESCO waterfront Albert Dock before all twelve yachts and their courageous UK and international crew form a spectacular parade of sail on the River Mersey from 1115 to 1200. At 1230, the Clipper 2017-18 Race start gun will mark the beginning of the circumnavigation which, subject to change pending approval, will start with a short course on the River Mersey, a chance for spectators to get up and very close to the action. This unique challenge is the only event which trains everyday people to become ocean racers, and final planning is underway as it prepares to return to Liverpool for the first time in a decade. Having grown enormously in number of participants, yacht entries, economic influence and media value since its last visit, race organisers are looking forward to putting on an even bigger show than ever before. Councillor Wendy Simon, Assistant Mayor of Liverpool, says “We can’t wait to welcome back the Clipper Round the World Yacht Race to Liverpool. The day all the yachts arrive in the Albert Dock makes for a stunning sight and will really ramp up the anticipation for the start. Liverpool, which is bidding to be the UK candidate city to host the 2022 Commonwealth Games, will utilise the race's global platform to raise its international profile and maritime legacy. The city hopes to inspire a new generation of sailors and seafaring enthusiasts in the historic port city. The former European Capital of Culture also aims to promote its cultural and sporting heritage on the world stage to position the city as the home of large scale events that are accessible for all. There will be plenty of chance for members of the public to get up close and personal with the race before its departure as the fleet is due to arrive in the city six days earlier on Monday 14 August. The arrival will coincide with the official opening of the Clipper Race Village, with a white sail parade of the fleet on the Mersey, followed by an official Civic Welcome ceremony. For the duration of the week, there will be a series of public events and activities scheduled at the Clipper Race Village to include ‘About the Clipper Race’ free public talks and the opportunity to look around one of the Clipper 70-foot ocean racing yachts. Some 712 Clipper Race crew members will represent over 40 different nationalities during the circumnavigation, however some crew members will be starting the Clipper Race much closer to home. Paul Almond, who grew up in Formby, near Liverpool, will be taking part in the first half of the race, taking him from his home city to the Whitsundays in Australia, via Urguguay, Cape Town, Fremantle, Sydney, and Hobart, meaning he will cross the North Atlantic, South Atlantic and Southern Oceans. Paul says: “When I was 11, I learned to sail Laser and Enterprise dinghies on the very safe and enclosed Southport Marina. I also have fond memories of spending many Friday nights as a teenager going to Liverpool Empire to watch my favourite bands and I had fun busking on Lord Street with a guitar and poor vocals! 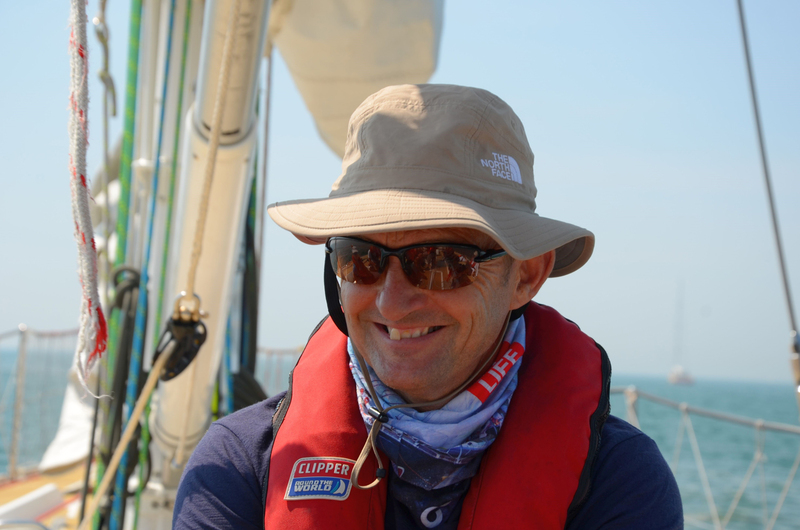 Having recently completed his final stage of compulsory Clipper Race training, Paul adds: “I have a lot to do in the next 50 days to prepare myself - more fitness training as well as preparing my head to ready myself for the challenging living conditions I expect to have on the yacht. 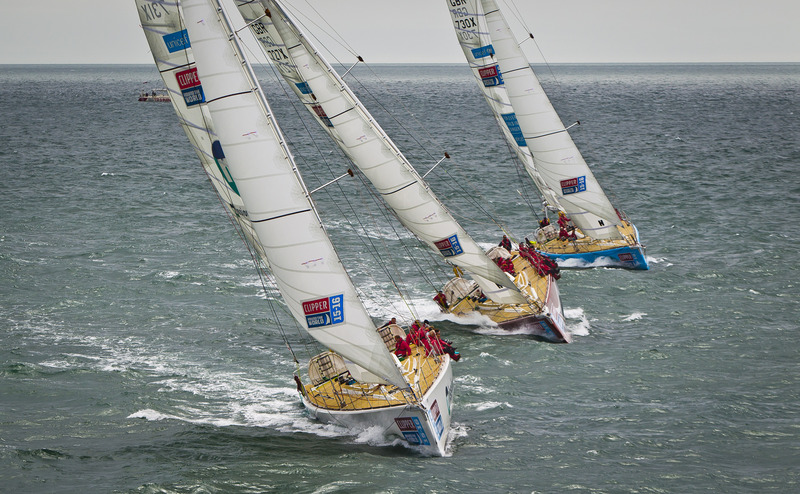 Think you have what it takes to compete in the biggest round the world yacht race? 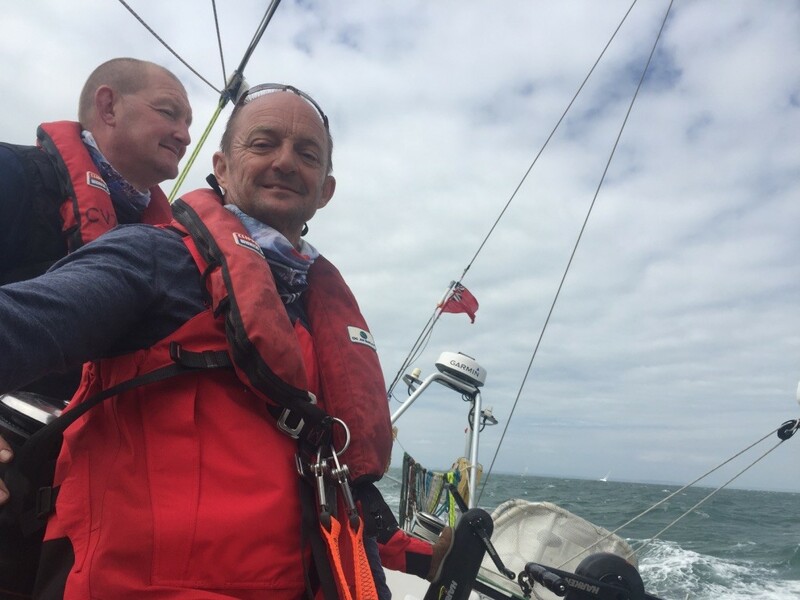 If you would like to join crew members like Paul on the race of your life, apply here.